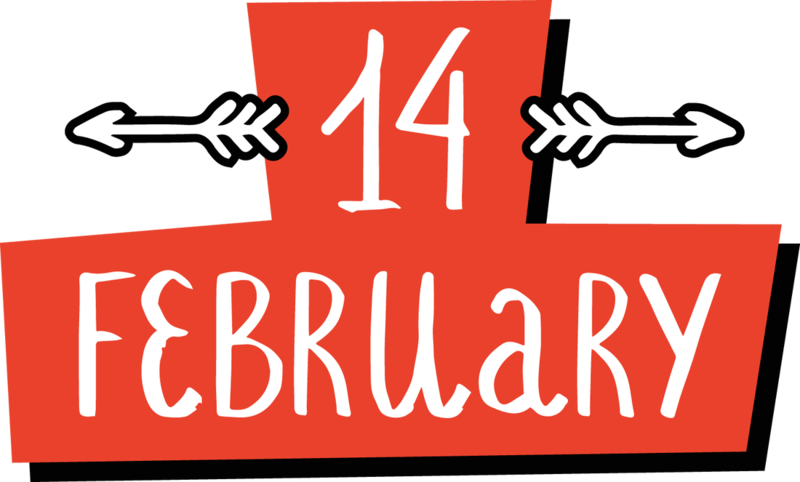 Each day, between February 1st to the 14th, a new link will be revealed. Be prepared to meet new authors and visit new blogs and author pages on Facebook. Feel free to have a look around, see what kind of work that author does. Please leave comments when you visit someone's blog or page to let us know you stopped in. And and please feel free to share this event with your friends. It's going to be a lot of fun and I know you'll get something special out of it. Also, don't forget to scroll all the way down to enter the $50 Amazon Gift Card grand prize giveaway! Winner will be announced on the 15th and you can come here to see who the lucky person is. Check back in the next few days. More winners will be added soon. My Beastly Billionaire: Patty & Tina M.